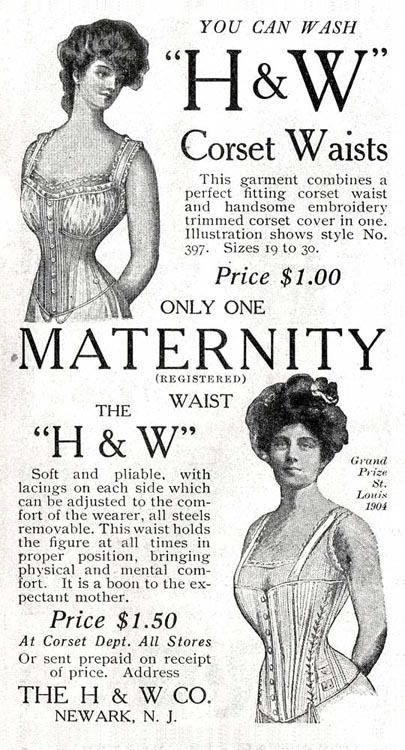 Ugly underwear - you meant ugly underwear :) A maternity corset??!!! are they insane? Yes, squish your vital organs when you need them the most. Yikes. I'm so grateful to be a modern woman. That underwear looks mighty uncomfortable. These are fabulous ads. Isn't it odd that they all kinda look the same from back in the day?? 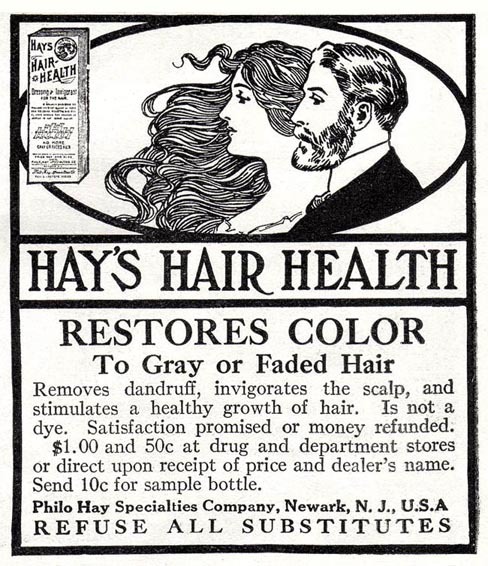 Loved these old ads! I remember my poor Mama fighting a girdle. I might really need one, but I"m not about to wear one. I shed my bra first thing when I come home every evening! TMI, wasn't it?! Oh my...thank god we don't have to wear this anymore.